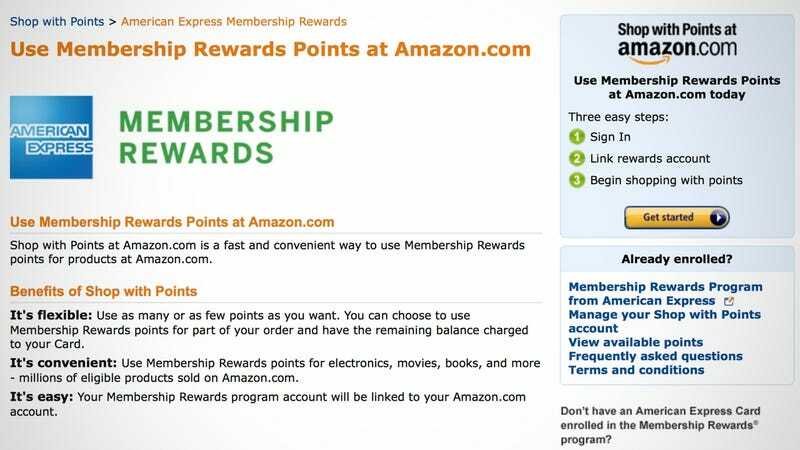 If you have an Amex card that earns Membership Rewards points like the Amex Platinum or newly relaunched Amex Gold, you may (keyword: may) be able to get $30 off any $60 Amazon order by linking your Amazon and Amex accounts. To find out if you’re eligible, click here to link your accounts if they aren’t already, then click here to find out if your account is eligible. It’s a targeted offer, so not everyone can take advantage, but it costs you nothing to look.